Your key to lasting happiness, self-love and inner peace '[Hanson is] a master of his craft' - Prof Mark Williams, bestselling author of Mindfulness: a practical guide to finding peace in a frantic world Rick Hanson, author of the New York Times bestselling Hardwiring Happiness, is known for his trademark blend of neuroscience, positive psychology and contemplative practices. 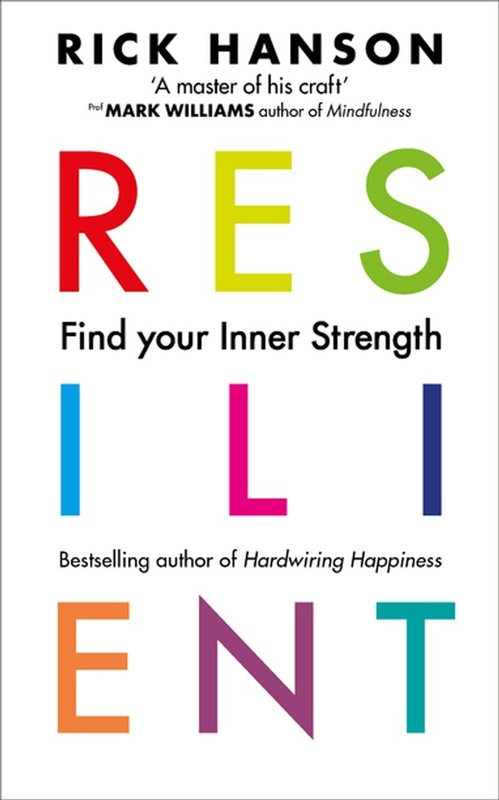 In Resilient, he explains how to build the very foundations of well-being by harnessing the power of positive experiences to build an unshakeable core. Dr. Hanson poses that anyone can build up resilience, the key to a positive mindset, unshakeable sense of self and the ability to get back up again and withstand anything life throws your way. He has distilled 40 years of clinical work and teaching into 12 practical, highly effective tools to help you build your resilience. Working with these tools allows you to enter a positive feedback cycle, which creates a sense of well-being, which in turn establishes resilience, and ultimately powers itself to strengthen you. Developed from his incredibly popular online course called The Foundations of Well-Being, here is the groundwork you need to meet any challenge in life head on and to live with an open heart. Acquista Resilient in Epub: dopo aver letto l’ebook Resilient di Rick Hanson ti invitiamo a lasciarci una Recensione qui sotto: sarà utile agli utenti che non abbiano ancora letto questo libro e che vogliano avere delle opinioni altrui. L’opinione su di un libro è molto soggettiva e per questo leggere eventuali recensioni negative non ci dovrà frenare dall’acquisto, anzi dovrà spingerci ad acquistare il libro in fretta per poter dire la nostra ed eventualmente smentire quanto commentato da altri, contribuendo ad arricchire più possibile i commenti e dare sempre più spunti di confronto al pubblico online.